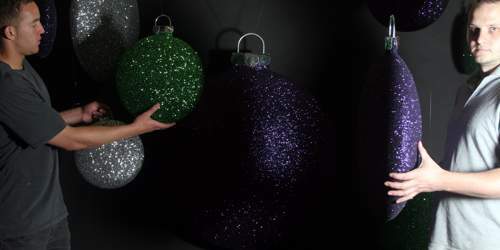 Our traditional style baubles are available form 150mm diameter to a giant 1500mm and larger! 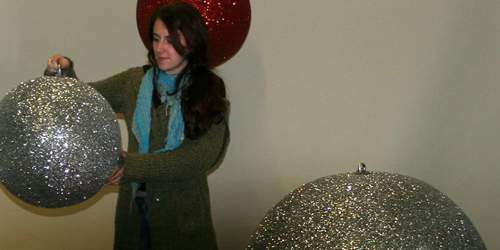 ( for smaller balls see the "glitter-balls" which are available from 30mm.). They are all come fitted with hanging points, with a decorative silver top, and in a wide choice of glitter colours. 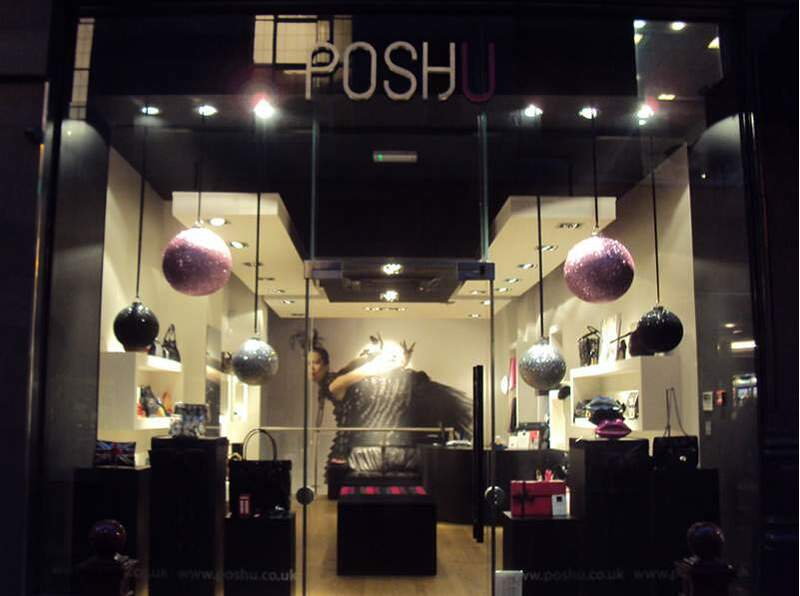 If you are short of room in a window display, or are looking for a novel style baubles, these "squashed baubles" can be a good cost effective option. From the front they look the same as the traditional baubles, but are squashed - so the depth is approximately 1/3 of the diameter. These all come fitted with hanging points, and are available in the same wide choice of glitter finishes. 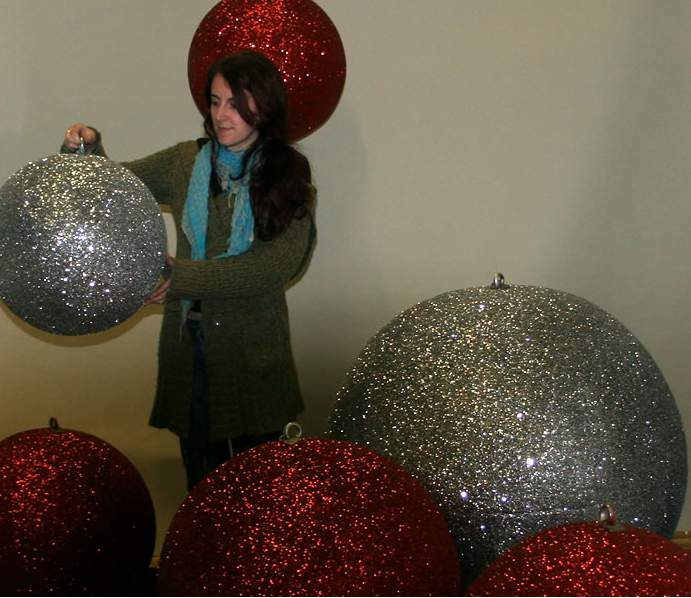 Glitter balls are available form 30mm to over 1500mm in diameter. They are all come fitted with hanging points, and in a wide choice of glitter colours. These shelves are ideal for Christmas window and instore VM displays. They are light weight, but secure enough to safely hold most small gifts. Their dual function displays your merchandise, while being decorative items in their own right. Available from 300mm diameter to 580mm diameter as standard, but other sizes are available on request. 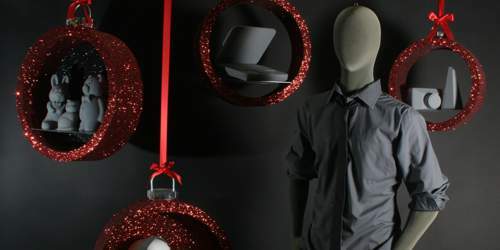 Our polystyrene Christmas baubles make great props for windows and instore display alike. They are all produced from expanded polystyrene containing a flame retarding additive, and we do not use a flammable adhesive when applying the glitter. 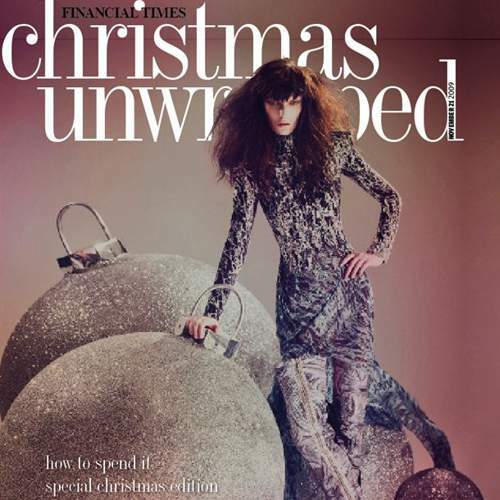 The baubles are solid polystyrene so don't easily crack or dent. 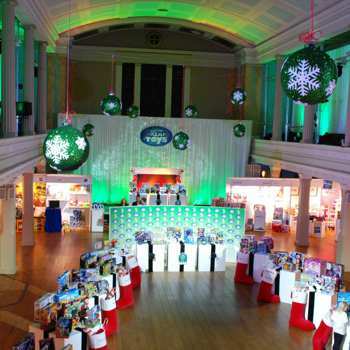 Polystyrene baubles and balls can be a great way to decorate a venue for Christmas. We have a wide choice of colours available to suit most themes. 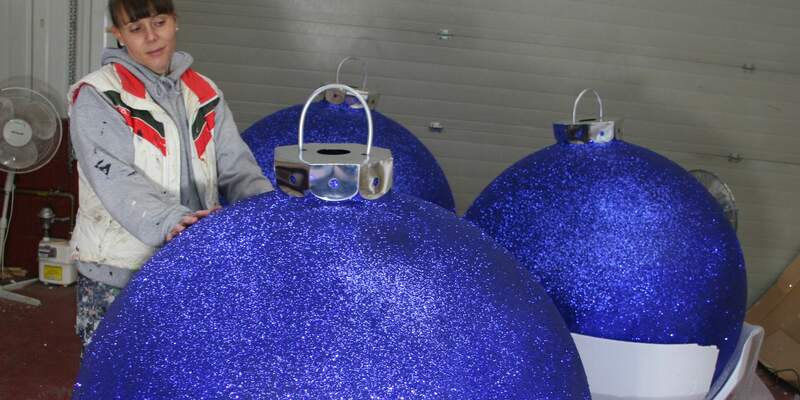 All the baubles are fitted with hanging points, and the larger ones are fitted with special secure hanging points which have been load tested. We regularly work with television and film companies, as well as promotional photo shoots, so are used to the demands of the industry. 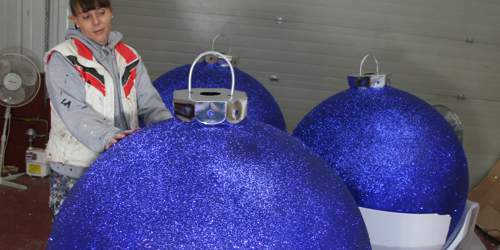 We can produce baubles ( including the giant baubles ) and other props very quickly when necessary. No storage? No problem. We work with dedicated couriers who can ensure your props are with you when ever you want them - even the morning of the shoot. We often make deliveries at 7 or 8am all over the country. Christmas in July? 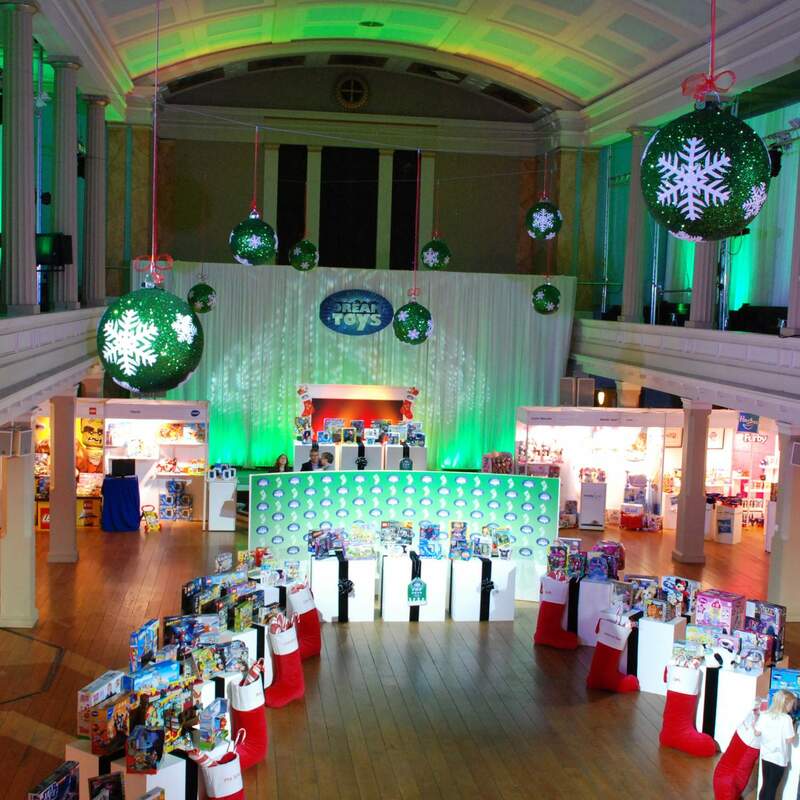 If you are shooting any Christmas programs or promotions early, we are always ready. We manufacture all our Christmas props in our studios in the UK, ans source raw materials locally when we can, so seldom have to wait for stock to come in.